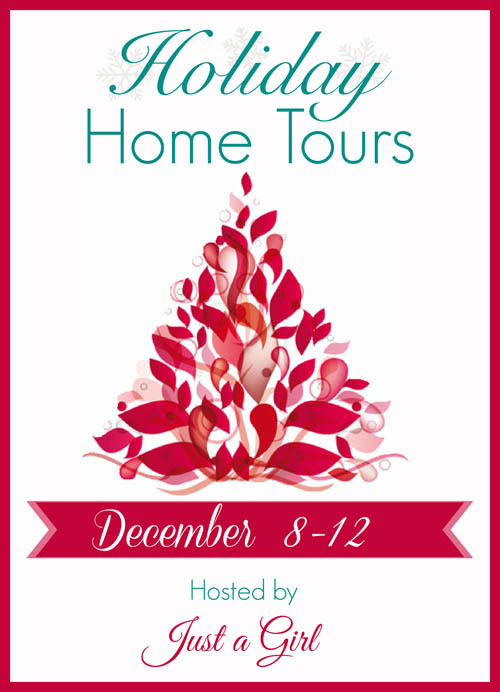 Eleven Gables: It's a week of Holiday Home Tours! Merry Christmas!! Have I got a week for you?! 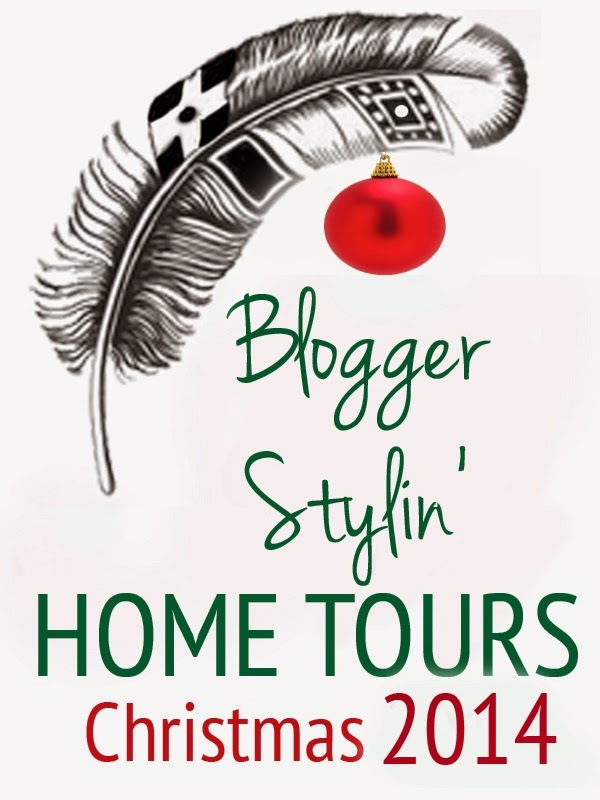 It's going to be Holiday decor week in blogland, so be sure and Pin all of your favorite ideas!! 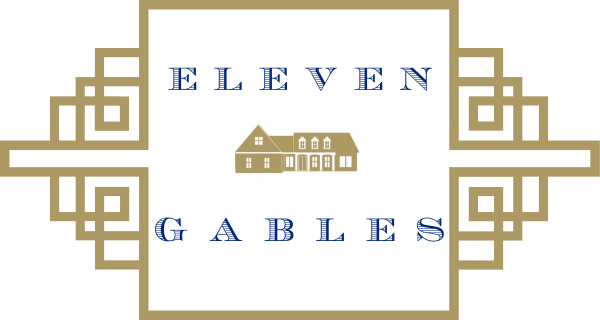 The following are tours where my home, Eleven Gables, will be featured. 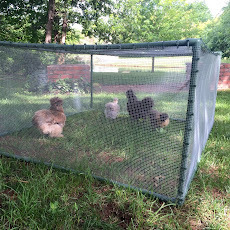 I am honored to be among such beautiful blogs and bloggers. I hope you will follow along on this exciting week full of inspiration! and finally, the ladies of 11 Magnolia Lane featured my family's favorite holiday tradition HERE. 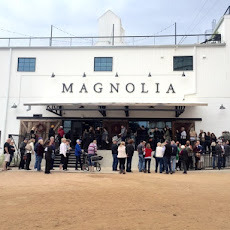 Be sure to stop by 11 Magnolia Lane every day to see their latest open house. I am so very happy you are here!!!! Now, go get started on today's tours! So excited about all of these tours! 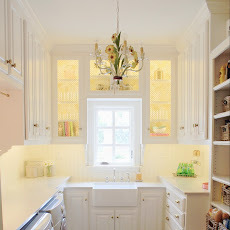 I love seeing all of the ideas! Gosh your home is so beautiful! And I love all of the little Christmas touches throughout - lovely, Emily!